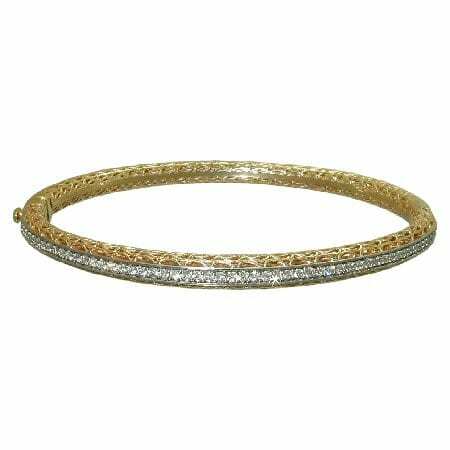 “Best in the Nation” Award winning bracelet of the New York City Skyline with 1/8 carats of round brilliant cut diamonds pave’ set in the Twin Towers in 18 Karat white and yellow gold and sold exclusively at Gold In Art Jewelers. 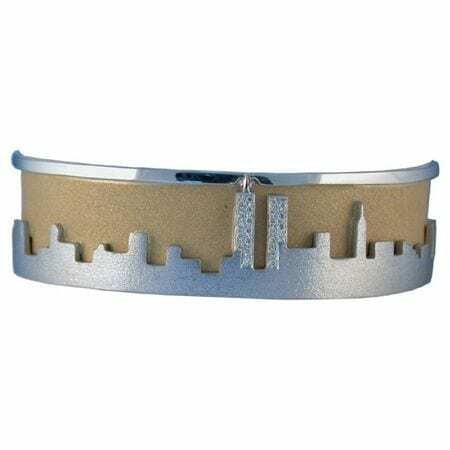 “Best in the Nation” Award winning NY City Skyline Bracelet of the New York City Skyline with 1/8 carats of round brilliant cut diamonds pave’ set in the Twin Towers in 18 Karat white and yellow gold and sold exclusively at Gold In Art Jewelers. 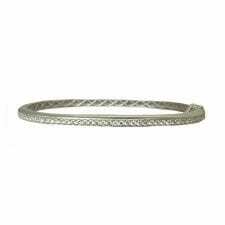 Please email or call if you are interested in the Original Bracelet in Platinum/22Karat Gold. 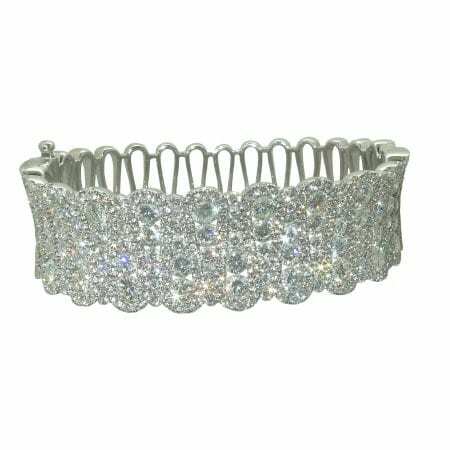 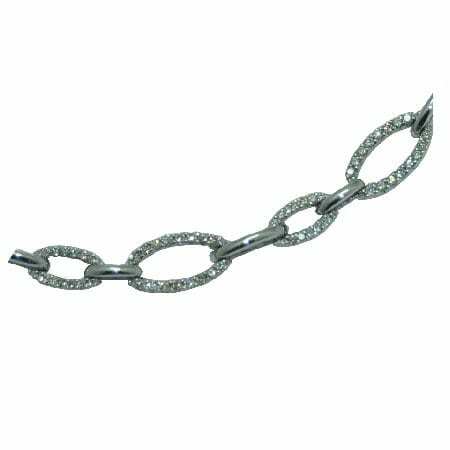 This is the authentic bracelet that won the award in NYC in 2003, and there is only one available.